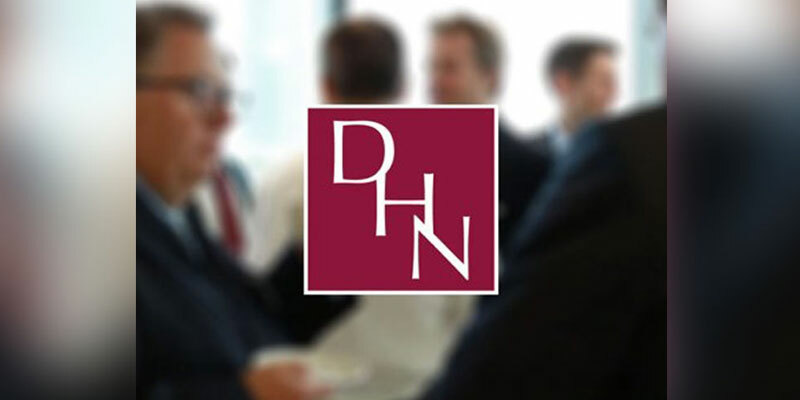 DHN and Genius invite you to attend the Debate which will focus on Corporate Governance, identifying successes, understanding failures, learning lessons to deliver high quality successes. The evening will allow for audience participation. “With so much happening in the world of Corporate Governance, the temptation is to talk about everything rather than focus on the topics that matter. The challenge is knowing what is important generally or specifically, now and in the future. Our experienced and knowledgeable Panel who together have exceptional governance breadth will share their learnings helping you compile your priority topics for future focus. 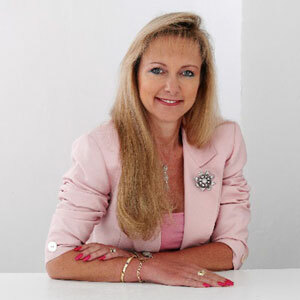 About our Chairman and the Genius Group.Sharon Constançon, (CDir MBA FCIS), is CEO of Genius Boards and Genius Methods. Genius Boards focuses on robust Board Evaluations that address the difficult topics, empowering the Board to solve problems. The focus is on being fit for the future; providing tips and recommendations for the Chairman to deliver the Board at its best. www.geniusboards.com. Genius Methods focuses on board development, mentoring, coaching, NED development, empowering women and supporting Company Secretaries to be their best. www.geniusmethods.com . The Genius group has worked with the full range of businesses from FTSE 100s to SME’s, listed, private, family, public sector, charity, housing trusts and investment trusts. Regulated sectors include financial services, insurance, investment trusts, housing trusts and NHS. Sharon can be contacted at sconstancon@geniusmethods.com – 07773 777 495. Mercer – www.uk.mercer.com is a global consulting leader in talent, health, retirement, and investments. Mercer helps clients around the world advance the health, wealth and performance of their most vital asset – their people. Mercer’s more than 20,500 employees are based in more than 40 of the 130 odd they operate in. Mercer is a wholly owned subsidiary of Marsh & McLennan Companies, a global team of professional services companies offering clients advice and solutions in the areas of risk, strategy, and human capital. 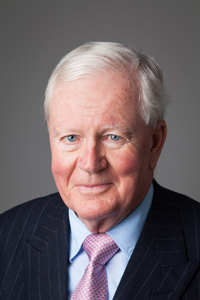 This Debate, devised and promoted by Devonshire House – a people-focused membership club for Director-level professionals in leadership roles who have an instinctive focus on the human side of enterprise.